We have acquired a new site at Holcombe and are working alongside of a joint venture partner. 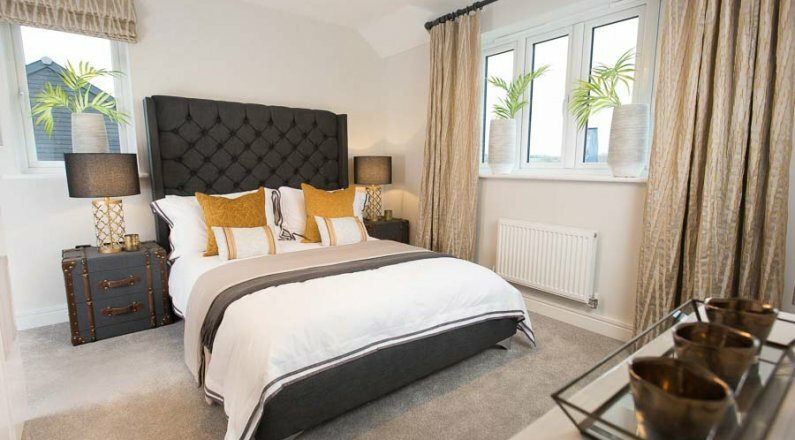 We are expecting to build 1 – 5 bedroom homes consisting of a mixture of terraced, semi detached and detached properties. 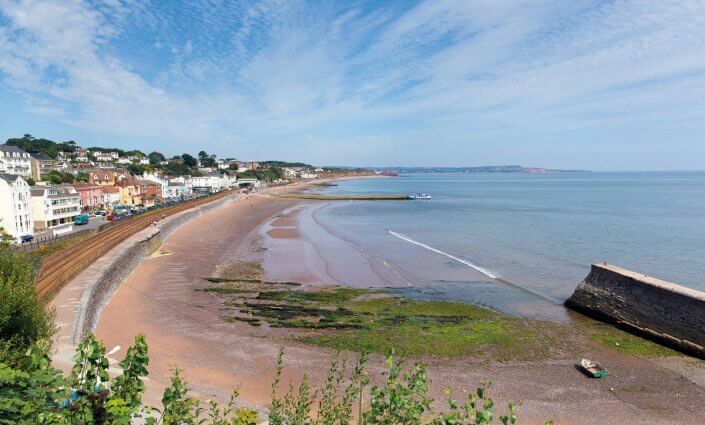 The development is in a great location off Holcombe Road, set within the village of Holcombe, which lies between Teignmouth and Dawlish on the main coast road A379. Its located on the northern side of the village and is gently sloping with sea views. 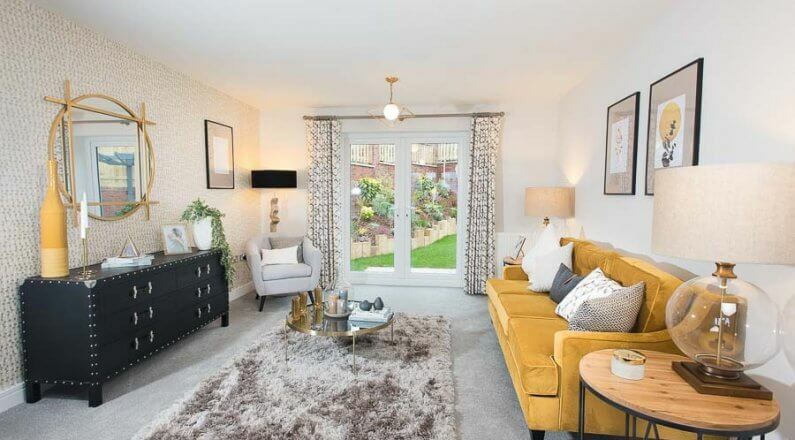 We are anticipating the sales office opening Autumn 2019 with the first homes ready to move into in Early 2020. Please note: all images shown are for illustration purposes only and not development specific. Register your interest for Lyme View and you will receive occasional information about new price releases and special offers that become available. By registering your interest for Lyme View, you may receive occasional information about any new price releases or special offers that become available. 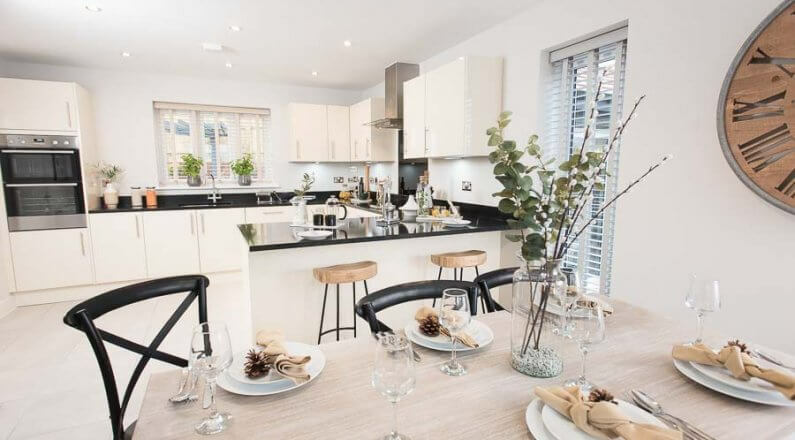 It may also give you the opportunity to secure your dream home and the option at an early stage, to choose kitchen units/worktops and bathroom wall tiles.